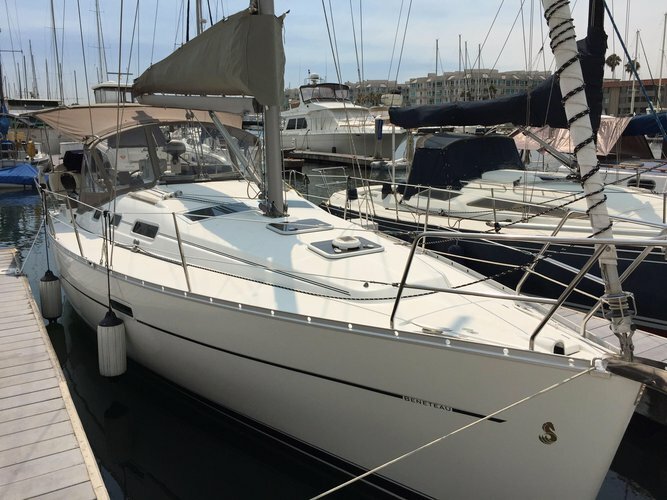 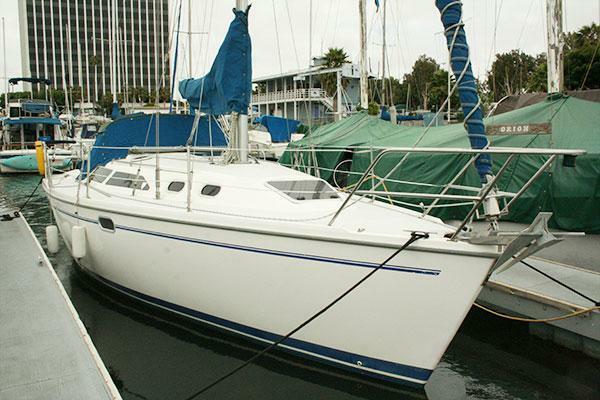 We invite you to browse our selection of boat rentals in Marina del Rey, CA, or choose a sailboat rental in Los Angeles, CA to plan for the perfect escape away from the city life. 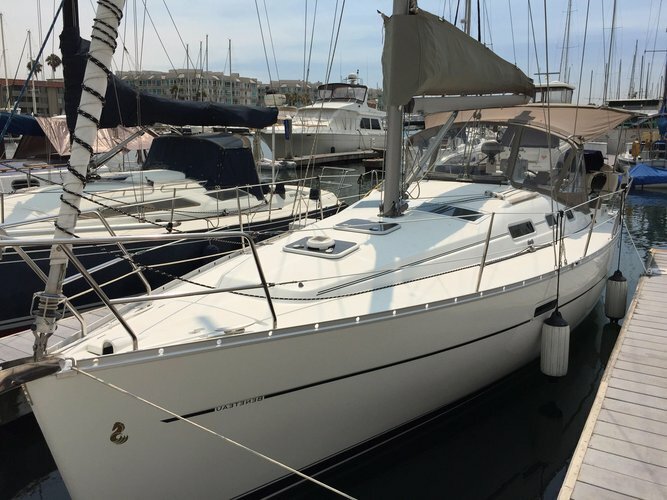 With all the crazy traffic, noisy streets and myriads of people in a hurry, it’s hard to believe that the Channel Islands paradise, and Santa Catalina Island are just a few miles away. 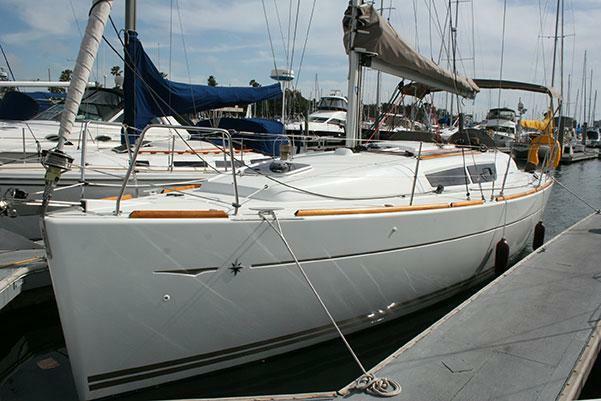 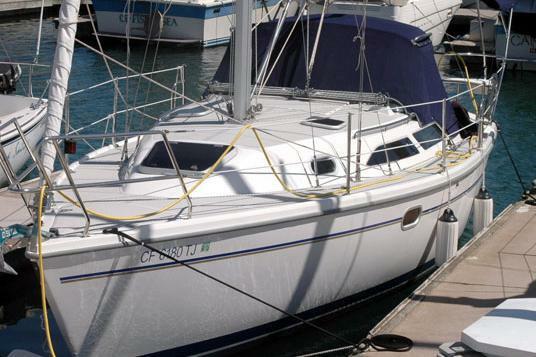 Hop aboard a sailboat rental in Marina del Rey, CA and get ready for a fantastic day or an overnight trip to remember! 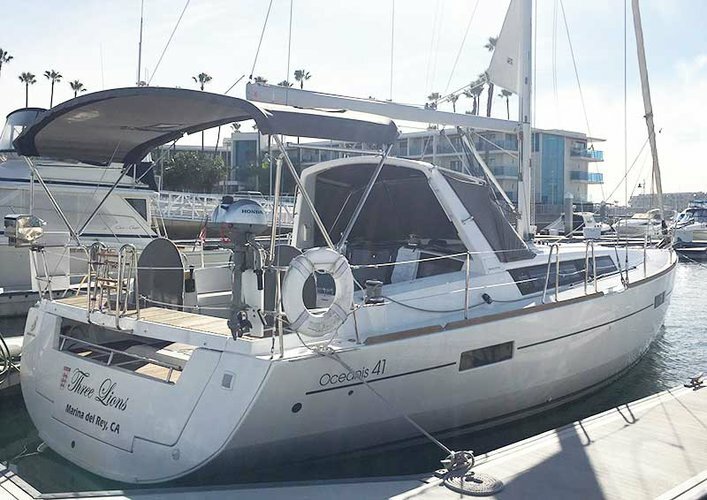 Check out our boat rentals in Marina Del Rey, CA or book in minutes a sailboat rental in Los Angeles, CA, so that you can take advantage of cruises out of Los Angeles. 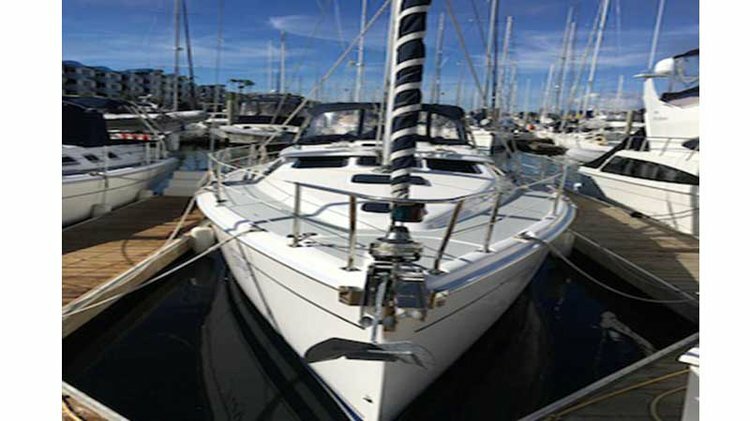 Set sail to one of the many incredible boating destinations on your sailboat rental from Marina del Rey, CA and enjoy a memorable nautical adventure in Pacific. 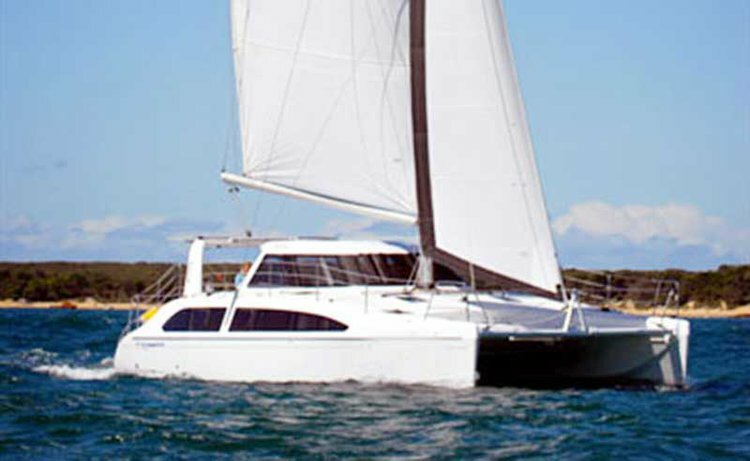 Whether you’re looking to relax aboard one of Sailo’s boat rentals in Marina del Rey, CA, or surprise your special one with a romantic sunset cruise on a sailboat, we are here to make sure you’ll have an amazing time on the water! 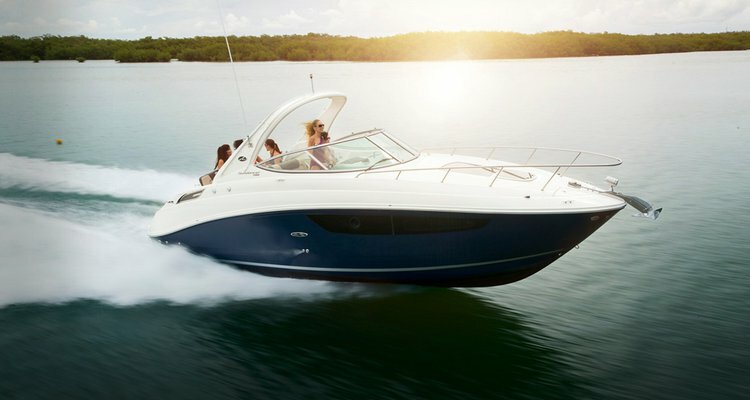 If you have questions or want to discuss more details with the boat representative before choosing from our inventory of boat rentals in Marina del Rey, CA, do not hesitate to send a direct message or start a conversation with us on live chat.